Updated Wednesday April 18, 2018 by TBO. The Modell's coupon has been extended to April 28th! 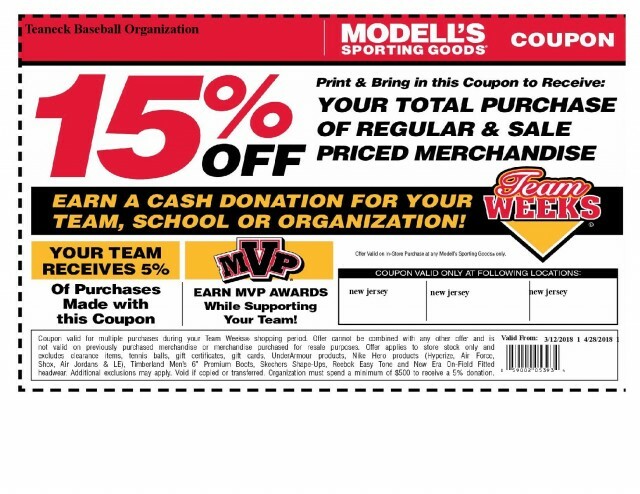 Use this exclusive Modells coupon to get 15% off equipment and gear!